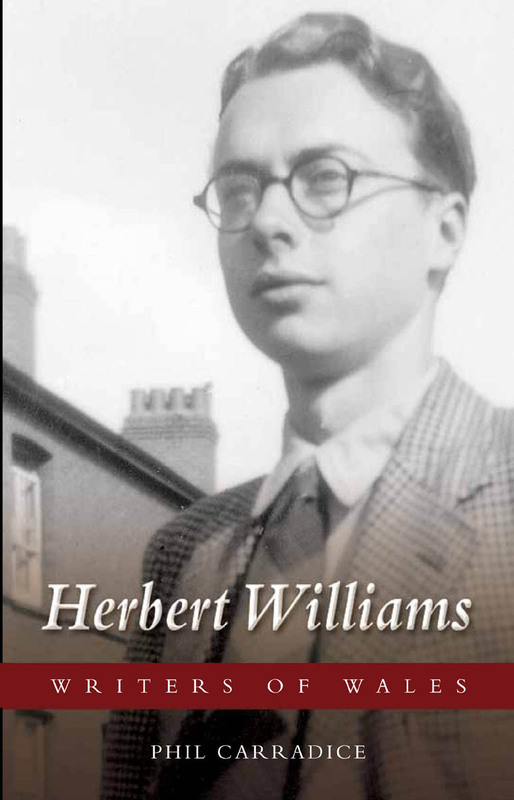 Born in Trefechan, Aberystwyth in 1932, Herbert Williams is one of Wales’s most celebrated and distinguished writers. In this engaging book—part biography, part critical reader—Phil Carradice leads readers on an extended tour of Williams’s prolific career, touching on Williams’s motivations for writing and assessing the literary significance of his numerous works of biography, fiction, poetry, and history. What results is not just the tale of one man’s struggle to express his emotions through his writing but also a revealing inquiry into how and why writers write.